During residency, you are undoubtedly contemplating the available practice options once you finish your training. Perhaps you lean toward accepting a permanent job at the hospital in which you’ve trained or at a medical practice close to home. Then again, you might want to sample different areas and practice settings as a locum tenens physician. But, have you ever considered the advantages of doing both simultaneously? Moonlighting as an independent contractor while you have a regular position can be good for your career and community, not to mention your freedom (and bank account). Read on to learn a few benefits of concurrently having a permanent job and doing locum work as a new doctor. You have the option to regulate the hours you work locum tenens based on your financial needs and wants. Are you looking for a little extra cash for a down payment on a house? You could add a few locum tenens hours, ensuring they complement your regular schedule. Depending on how much extra money you’d like to save, you can determine how much or how little you work both perm and locum tenens. The best part? You’re committed only to the opportunities you accept, so you can be selective and make sure that it’s the right fit. 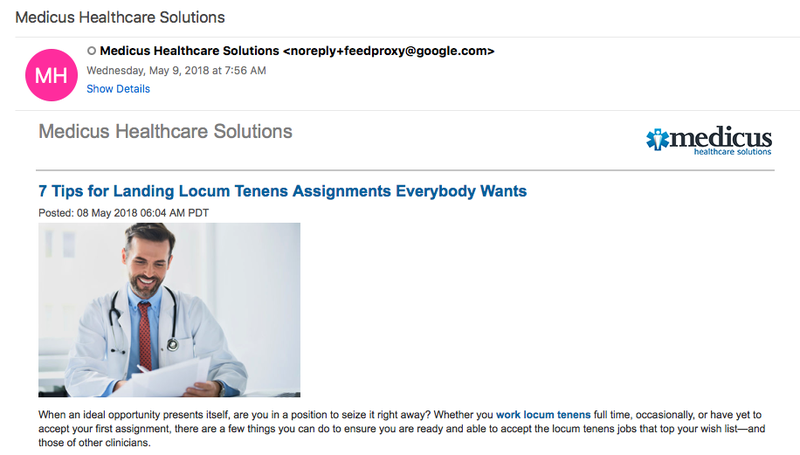 If you want to save time searching, you can enlist a reputable locum tenens staffing organization, like Medicus Healthcare Solutions, to help you find the perfect placement. As of 2017, the average medical school graduate owed $190,000, with 25 percent of graduates carrying debt greater than $200,000. If you are feeling bogged down by student loans and other expenditures incurred during your training, extra income could help offset this debt. 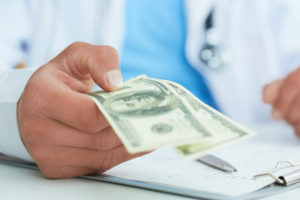 Should you receive a sign-on bonus or other incentive from your eventual employer, consider using it with money earned from doing part-time locum work to avoid thousands of dollars in student loan interest, shorten repayment periods, and expedite becoming debt-free. While you have quite a way to go before you decide to hang up your stethoscope or semi-retire, it’s important to consider ways to start and/or add to your retirement savings as soon as you can. Working locum tenens here and there could allow you to sock away extra money and/or invest in your future. Whether you choose to remain at the facility where you’re doing your residency or take a permanent position at another hospital or healthcare organization, your experience is understandably limited to just a few work environments. Practicing locum tenens during your downtime allows you to sample other settings, such as an urgent care center, group practice, or VA hospital. You might have the opportunity to perform unique procedures or utilize equipment to which your permanent facility does not have access. Moreover, moonlighting gives you the chance to see if other perm options resonate with you and you can expand your professional network without leaving your regular job. There are people in neighboring towns and cities who are unable to receive care in a timely manner simply because there are not enough quality providers. Additionally, many healthcare organizations count on locum tenens providers to fill staffing gaps while they look for physicians and advanced practitioners to fill permanent positions. By taking locum tenens assignments before or after you put in your regular hours, you could help fill this void and create a positive impact on patients’ health and on other hospitals in your surrounding community. To learn more about the benefits you can enjoy by working perm and locum tenens at the same time, call 853.301.0563 to speak with a knowledgeable Medicus Healthcare Solutions recruiter today.